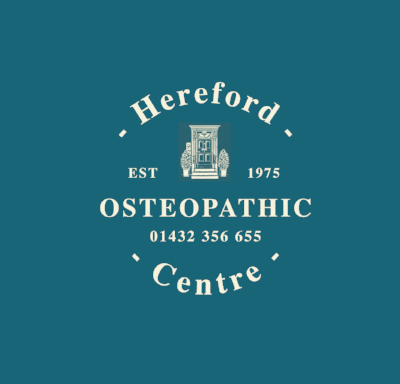 See the opening times of the Hereford Osteopathic Clinic below and find out when you can book to see an Osteopath, acupuncturist or one of our other fantastic local practitioners. PLEASE NOTE EARLY BIRD APPOINTMENTS ARE AVAILABLE ON REQUEST ALONG WITH WEEKEND APPOINTMENTS AND OUT OF HOURS SERVICES. PLEASE CALL TO DISCUSS AS WE WILL ALWAYS TRY ACCOMMODATE TO YOUR OWN NEEDS. Please fill out the form below so we can see, who you are, what treatment you require and any further details that might help us in booking you an appointment. Once you submit the request we will check our calendars and return to you via email or phone call with an available slot hopefully near to your requested time. Please allow at least 24 hours when requesting to allow us time to process appointment and note that we are currently closed on the weekends.